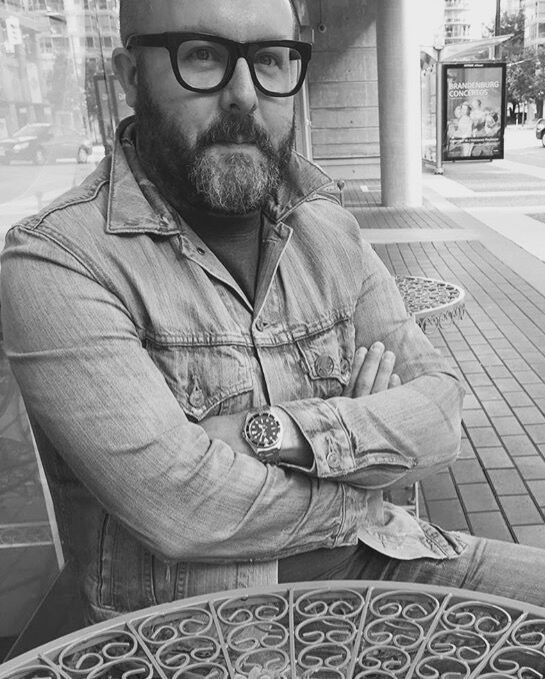 Native shoes (Native), the global brand known for creating lightweight, future classic footwear has appointed Michael Belgue as Creative Director and VP of Marketing, effective immediately. Belgue brings 18-years of experience in fashion and footwear expertise including recent tenure at John Fluevog. Belgue will report to Native’s President Darren Hawrish and will be based in the brand’s global headquarters in Vancouver. “Michael is going to be a great addition to the Native team and I look forward to seeing what he brings to the creative table for the brand.” Said Hawrish. In his new role, Belgue will aim to set the tone and identity of Native relative to visual communication and product, in collaboration with the existing team of talent at the company. Belgue joins Native with experience from avant-garde footwear label, John Fluevog, where he served as Sales Director. Prior to that he co-founded influential Paris-based creative group Hobo Media along with corresponding art and fashion journal, Hobo Magazine.